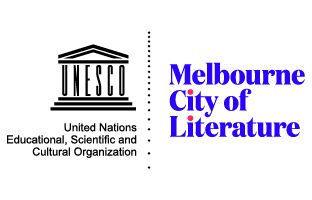 The first epigraph to Selina Tusitala Marsh’s new collection is from Muhammad Ali; ‘The fight,’ he says, ‘is won or lost far away from witnesses – behind the lines … long before I dance under these lights’. Behind Tusitala Marsh’s lines of poetry, there is an immense reserve of strength and grace, enough to sustain the poet through her mother’s death from cancer and to channel her fear and anger into rhythms of the Muay Thai kickboxing ring and the page. write the seeding of the new (1). ‘Chant from Matitia to Orapiu’ presents Waiheke Island in present continuous verbs, rhyming sinuously down the page. The oscillating lineation provides the movement promised on the back cover. During the months of grief, the blurb explains, the fatele, a traditional Tuvaluan dance, and Muay Thai ‘began to echo each other and to take shape in words … in the sparring my body learned to swing, pivot, move with a raw instinct in defence and in attack. My mind began following my body’. Tusitala Marsh’s language is controlled. The man ‘in the blue mother hubbard/ languors in the doorway’ (13); he could have ‘lingered’, but ‘languors’ better captures the place’s sultry, unhurried atmosphere. makes the sentiment ambiguous, which sits oddly with the poem’s sure ending. ‘New Zealand’s a lucky country if you’re not Tangata Whenua (indigenous)’? Or, ‘New Zealand’s a lucky country. If you’re not Tangata Whenua, you’re Tangata Tiriti (immigrant)’? 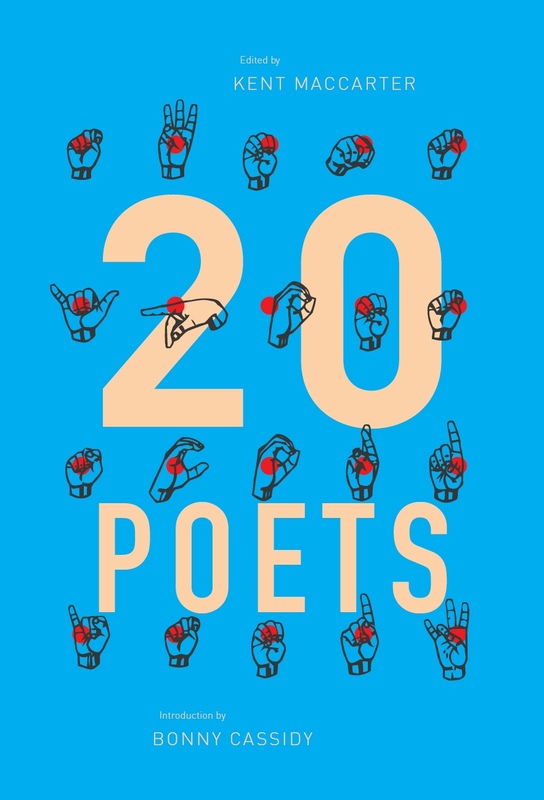 Rich imagery, agile rhythm and wit are evident in these commissioned poems, but they don’t dance as the rest of the collection does. The fight returns immediately in Part II. Cancer appears in various guises throughout the section. Malignant cells are personified as the god-like body’s creations in ‘Genesis’. Grief is viewed as a plane crash in ‘A photo album, an op-shop bargain and a grandbaby’ with the shocking first line ‘these items are flotation devices’ (47). The disease becomes a kidnapper sending ransom notes, and the treatment is a choose-your-own-adventure novel. As the section proceeds, the metaphors are shed; instead of turning the illness into easier forms, Tusitala Marsh addresses it head-on in ‘13 Ways of Looking at Mourning’. Along with ‘Blackbird’ and ‘50 Ways to Read a Mother’, this poem acknowledges Wallace Stevens’s influence. The metaphors of the fatele and the fight provide the strongest language and offer the clearest perspectives from which Tusitala Marsh examines her grief. In ‘Fatele’, she writes, ‘E tasi te ‘gana e se tāitāi o lava./ One language is never enough’ (79). Like the jab, hook, elbow and backfist described in ‘Muay Thai on Saturdays’, Dark Sparring deftly employs an artillery of languages to attack the opponent that is the narrator’s grief. 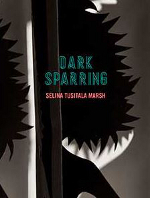 Tusitala Marsh’s first collection, Fast Talking PI, was named Best First Book at the 2010 New Zealand Book Awards. Dark Sparring must be a strong contender for this year’s Awards. This entry was posted in BOOK REVIEWS and tagged Amy Brown, Selina Tusitala Marsh. Bookmark the permalink.